Betsy Williamson Selected as a Finalist for The Architects' Journal 2015 Emerging Woman Architect of the Year | Williamson Williamson Inc. The Architects’ Journal, a leading architectural publication in Britain, has revealed the finalists for both the 2015 Woman Architect of the Year and the Emerging Woman Architect of the Year Awards. 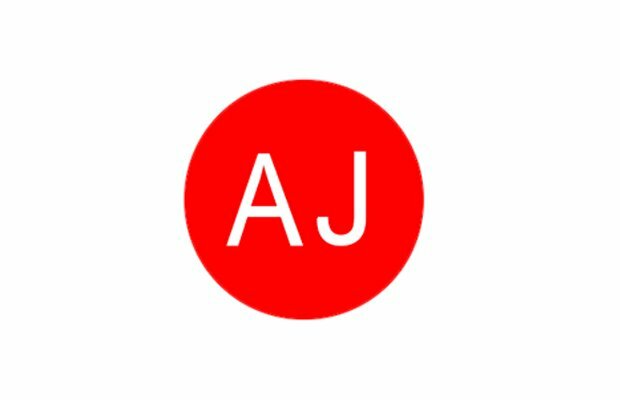 Ten up-and-coming stars have made it onto the shortlist for the AJ’s fourth Emerging Woman Architect of the Year Award. Betsy Williamson is the only woman from North America on the list. The winner will be announced at the Women in Architecture Awards Luncheon on Friday, February 27, 2015, at Claridge’s in London. Phyllis Lambert will be speaking at the ceremony along with Sheila O’Donnell from O’Donnell + Tuomey. The winners of the Ada Huxtable Prize and the Jane Drew Prize will also be celebrated at the event. The jury for this award is significant. Of the fourteen jury members, the following names are just a few that stand out: Norman Foster and Eva Jiricna are internationally known practitioners. Martha Thorne is the executive director of the Pritzker Architecture Prize and Laura Lee is the chief executive of Maggie’s Centres. Moira Gemmill is the design director of the V&A Museum and Christine Murray is the editor of the Architects’ Journal.